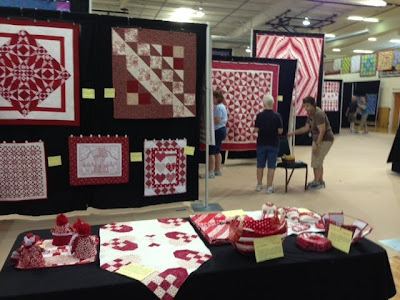 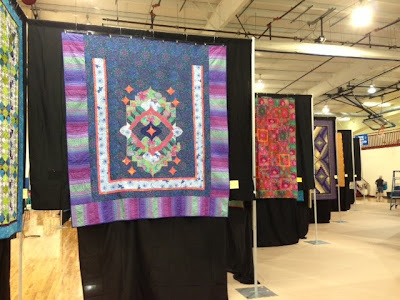 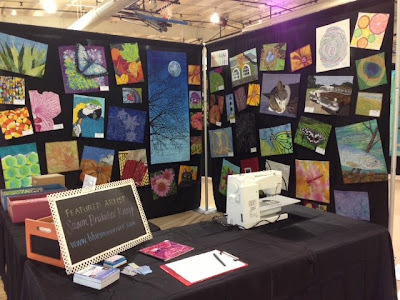 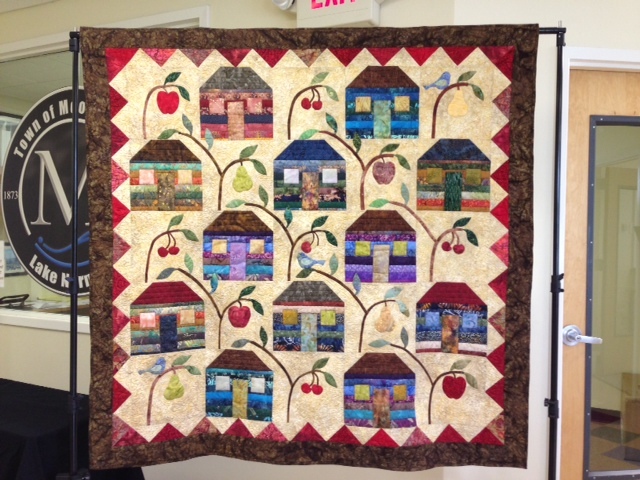 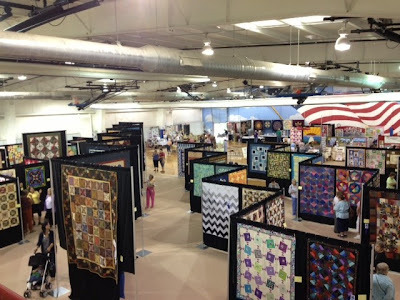 I had a wonderful time at the Lake Norman Quilters’ quilt show this Friday and Saturday, where I was featured artist. 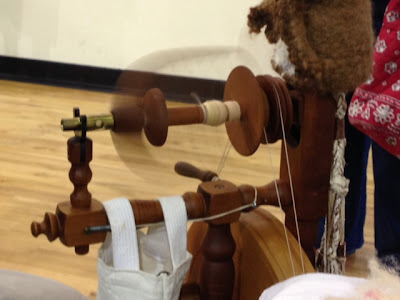 I got caught up with a lot of old friends, met some Facebook friends and blog followers face to face for the first time, and made some new friends. 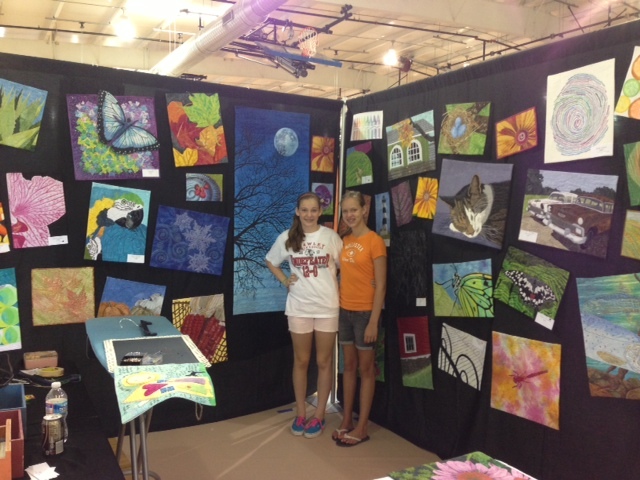 Many thanks to my special “minions” who helped me set up my booth on Thursday. I truly could not have done it without you!